Food for me isn’t just about nourishing my body; it’s about feeding my soul. That’s why I’ve never been a fan of eating lettuce as a meal. Don’t get me wrong; I have nothing against vegetables, it’s just that after I eat a salad I’m left feeling empty inside. 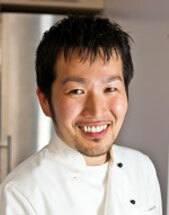 It’s not a stomach rumbling kind of hungry; it’s a hunger pang that emanates from deep within my soul. 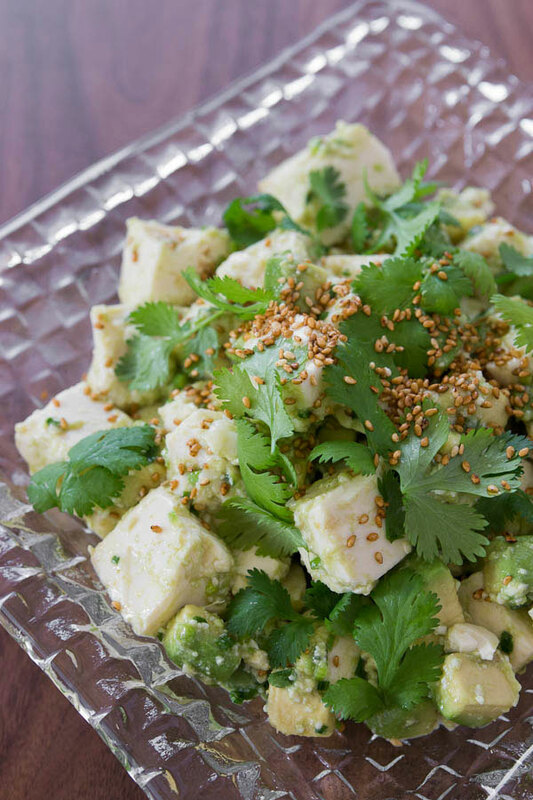 This avocado and tofu salad will leave you feeling satisfied on all accounts. It may not be much to look at, but one bite, and I promise you’ll change your mind. 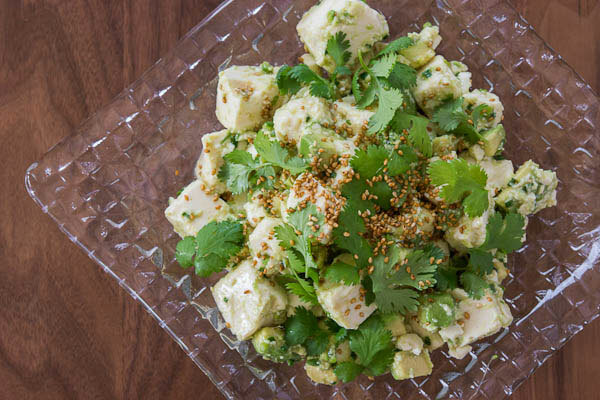 The nutty sesame seeds and sesame oil melds with the silken tofu to create a decadent “dressing” that enrobes each piece of avocado in a cloud of creaminess. 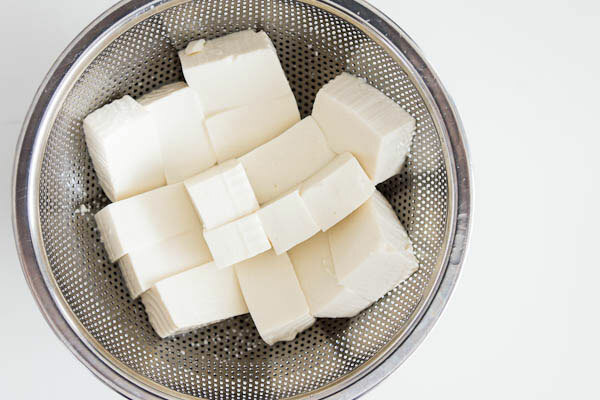 Upon taking a bite your senses will be greeted by the nutty sesame oil, followed by the creamy tofu, and finally as you bite into the avocado a rich fatty creaminess that lingers on your tongue. 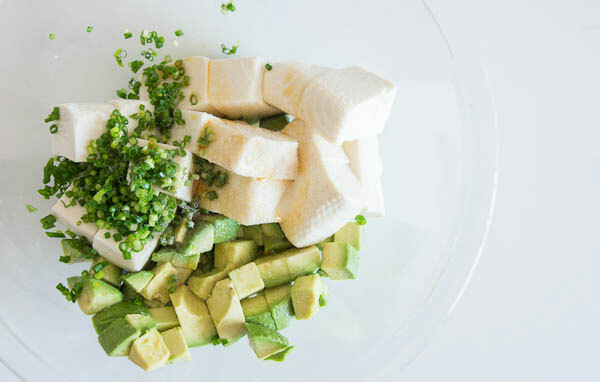 Loaded with protein, the avocado also provides a ton of fiber, vitamin E and folic acid, while the tofu brings calcium and iron to the party. It’s a nutrient dense salad that’s as nourishing for your body as it is your soul!